Erick Brando is Taking A Break is In A Private Show is In A Private Show is In A Multi-User Show is In A Semi-Private Show is In A Feature Show is In A Group Show is Having A Party Please Click the play button to start the live stream! Erick Brando is Offline. You can still chat live with hundreds of other models. Choose a guy from the list to the right or the Muscle category. 823109 The "Tip Flood" option will divide your tip amount (250 minium) into 20 separate tips to fill the chat window. "Let&apos;s have fun in my private chat(sarcasm)Add me to your favorites(foam)Twitter@Erickbrando_f4f(h)Instagram. 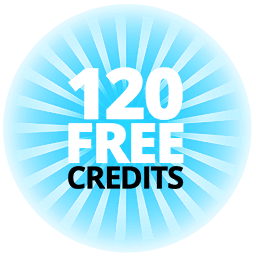 Erickbrandomodel(s)"
Only 251 Credits for 30 Days Access!